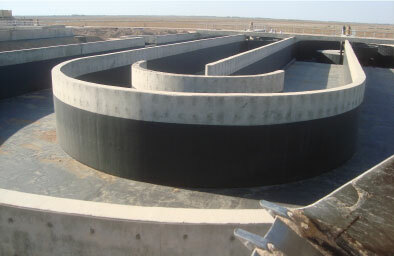 THEFAF ALRAFIDAIN Co. has been awarded the contract by General Directorate of Sewage, where it was a turnkey job project. This project is considered one of the most important infrastructure projects in the west of Kut city, serving about 150,000.00 people. 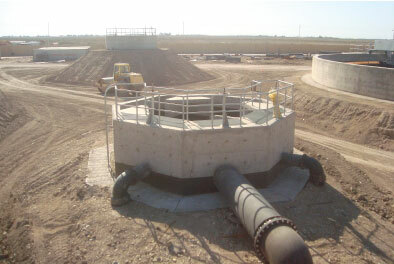 The Work included designing, supplying, installation and construction actions. It was divided into two steps; the ﬁrst step was engineering, design, and supplying with mechanical equipment that were provided by the Italian Company Sereco which cooperated with our company in this project. The second step included all civil construction and installation works executed by our team according to the environment’s requirements and international standards and codes.